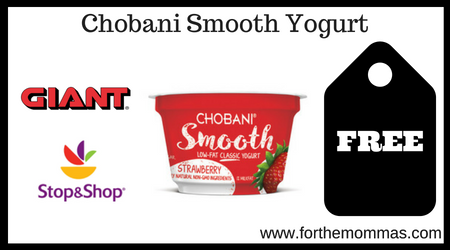 Giant/Stop & Shop: FREE Chobani Smooth Yogurt Thru 6/7! 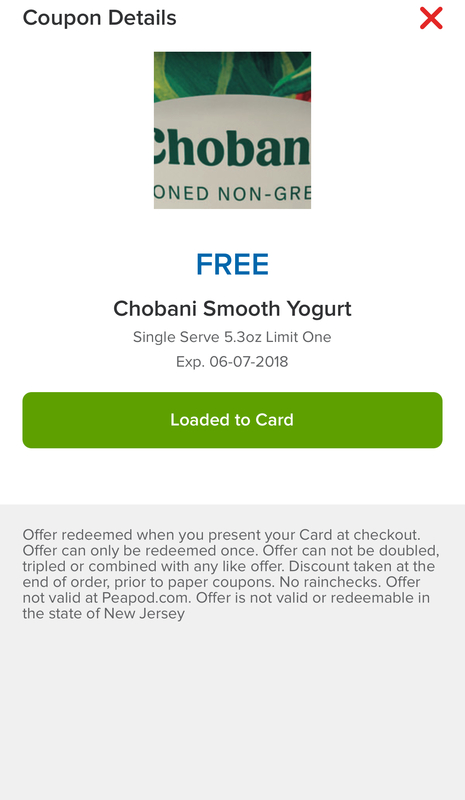 Giant has Chobani Smooth Yogurt for $1.00 each. Use a Giant/Stop & Shop digital coupon with this deal to get it for FREE!